What your firm does now and its plans for the future? : Tecta America New England was founded as Delta Roofing in 1988 and joined Tecta America’s national family in 2007. 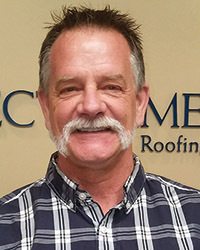 We perform commercial roofing installations and repairs for companies large and small throughout New England, and we plan to continue to exceed customers’ expectations in the future.